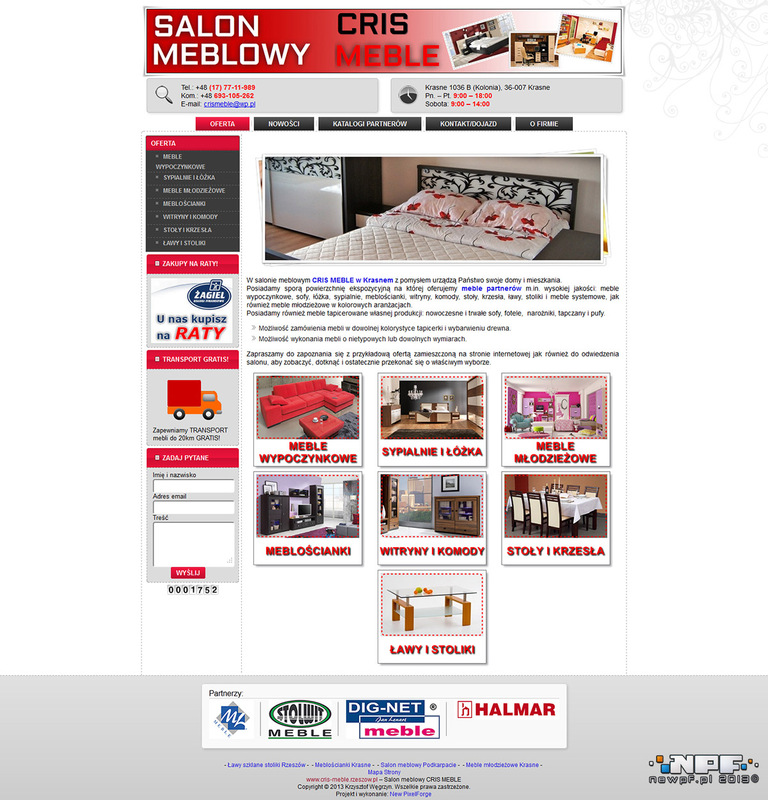 A complex project created for CRIS Krasne furniture shop. 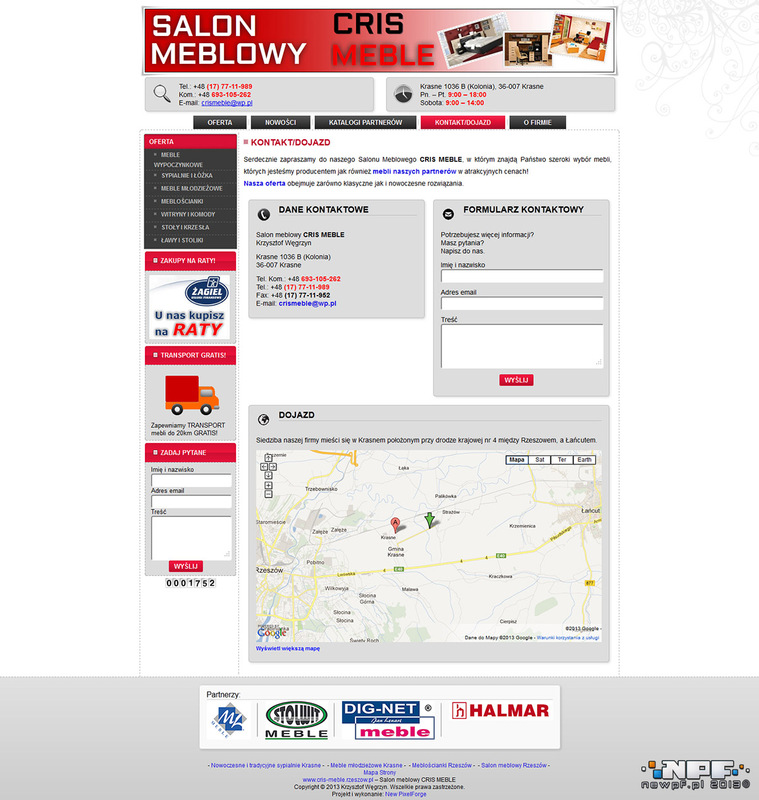 The website is to present the products of the company and its unique features. 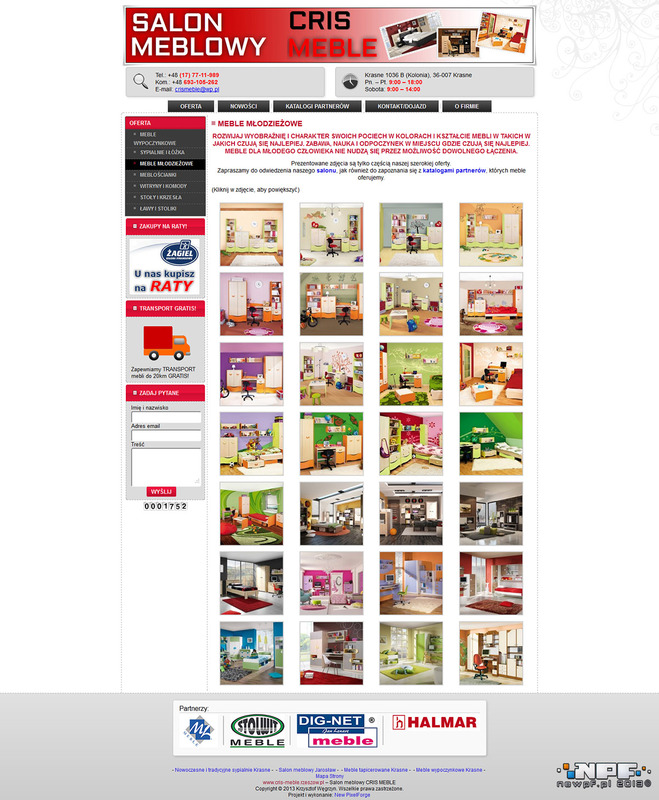 Visiting the website, one can also easily browse furniture catalogues in a friendly manner.